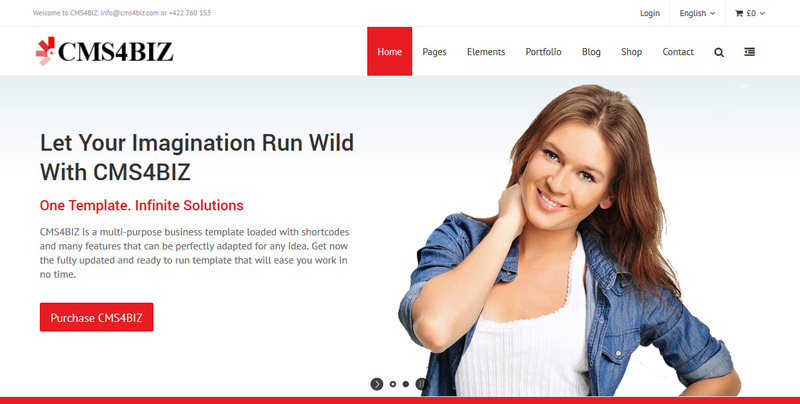 Boomerang 2014 is our default template which covers most of the business needs. By using this template you can create unlimited pages & sub-pages. Also you can edit/disable/enable any section you need. Twilli is a one page template. It's good for small businesses who don't have too much content for their websites. It's lite & quick to update. 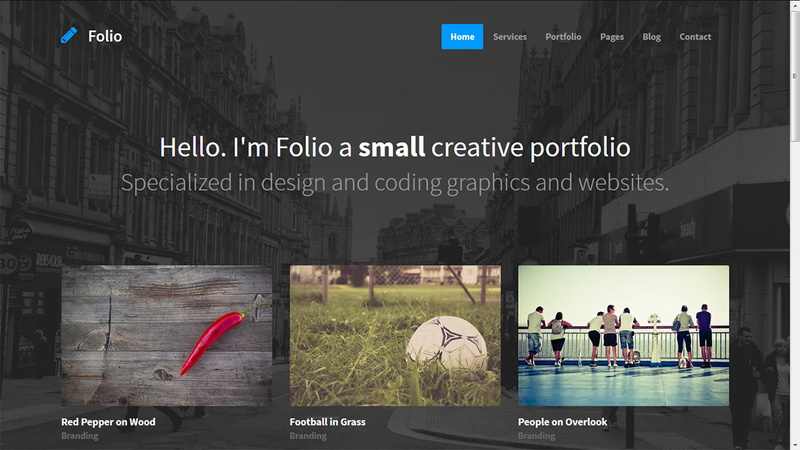 Folio is a great responsive template for businesses who like the dark classic styles. Painting is templates for those who like colourful templates. Simple & full of colours. 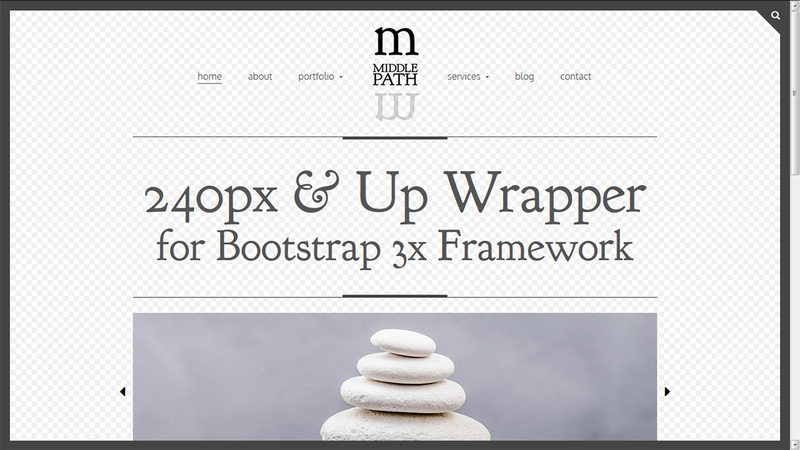 Unify is a modern template for those who have too much content for their websites. 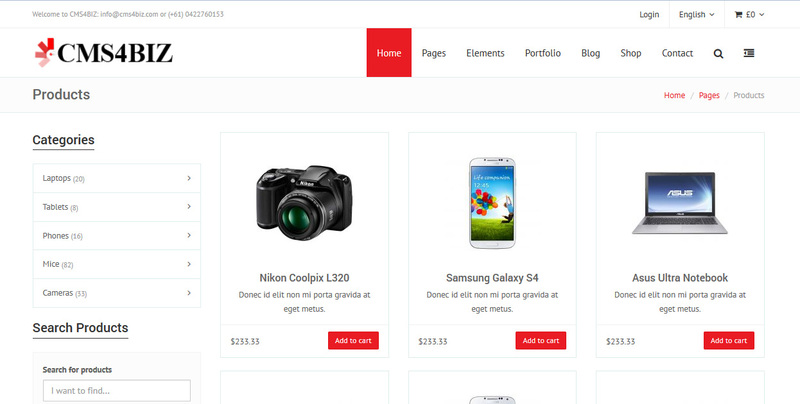 Shop 1 is the default template for e-shops. So if you choose our e-shop module you will have this template by default. Reason template is another professional template. 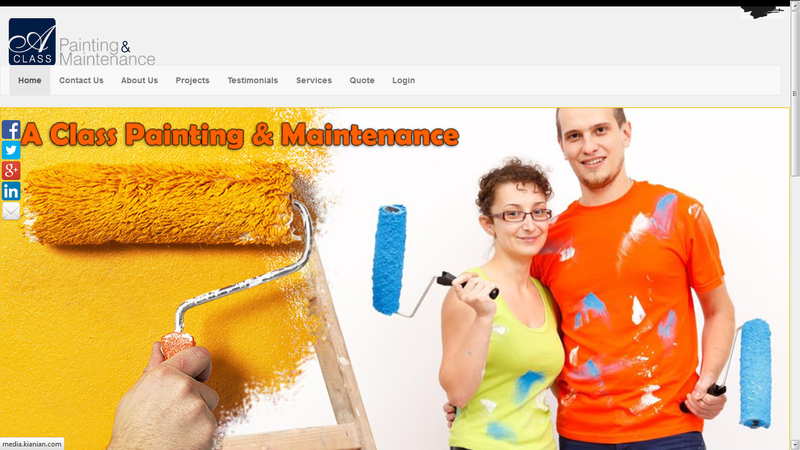 It's very suitable if you want to add many pages to your website. 3PK is a simple template for businesses with limited website content.